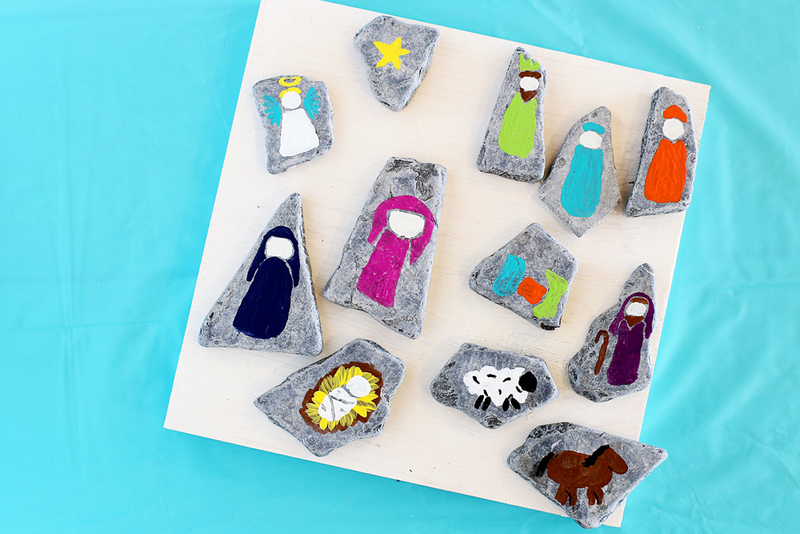 We made these at my craft club this month and it was fun to just sit down and have fun creating! –I used regular craft paint. I did a double coat on most of the colors. 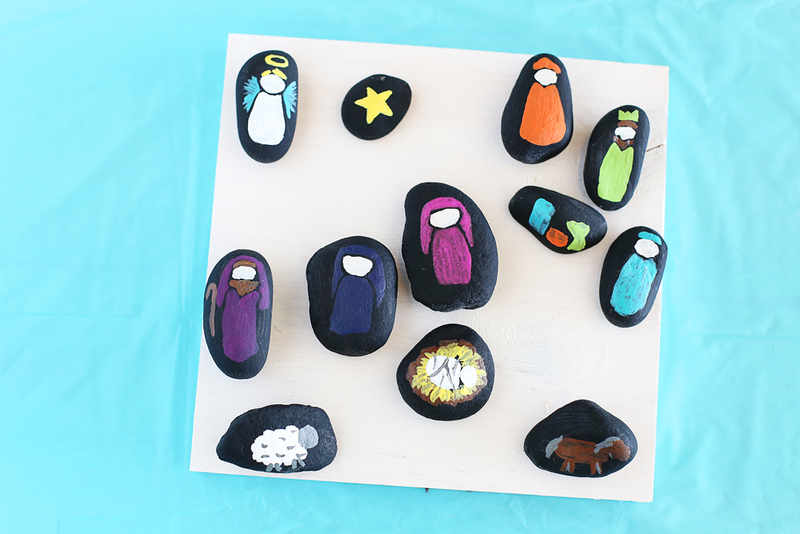 –I found some other painted nativity rocks online and just tried to emulate them. I think a sharpie would help to define lines and details. –I haven’t sealed them yet with a clear coat, but I plan on doing that. 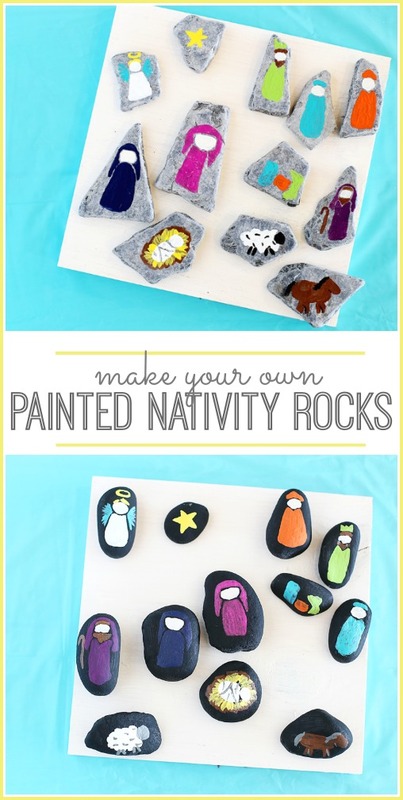 Grab some rocks and paint and have fun! !